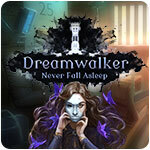 DreamWalker: Never Fall Asleep Game - Download and Play Free Version! Enter Drowsy Valley, a small remote tourist town located in the Alps of Austria. A place which bustles with life during summer and depopulates during winter. However, this ordinary and sometimes gloomy city harbours a secret. The people of Drowsy Valley suffer from severe sleep disorders and vivid nightmares. The local physician are powerless against this ailment and when a young girl named Sandra, the daughter of city's mayor, falls into a coma the head of the city decides to enlist the aid of a special psychiatrist. She is rumoured to possess a unique ability to enter and traverse people's subconscious minds - a Dreamwalker. 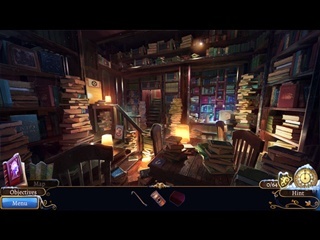 Step into the shoes of the paranormal psychiatrist and immerse yourself in the mystery of Drowsy Valley. 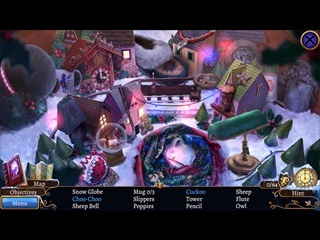 Enter the subconscious of your patients, become the detective of the psyche and separate that which is real from imaginary, unravel the mystery behind Mayor's daughter and citizen's inexplicable condition. Dark secrets loom in the hidden corners of a human mind, will you dare to find them?